Home » Thames Landscape Strategy in Action! The Thames Landscape Strategy is a not-for-profit environmental partnership whose aim is to conserve, enhance and promote the ‘Arcadian Thames’ river corridor between Weybridge, Hampton and Kew. Established in 1994, the Thames Landscape Strategy has transformed this world-famous river landscape through its advocacy, education and project work, winning many awards. There is no statutory remit however, for any of the main riparian authorities to carry out or fund this type of work. Our success is only possible because of the generosity of our funders. It costs £325 a day to run the Thames Landscape Strategy before any additional projects can take place. Historically the organisation has been largely funded through the public purse but recent Government cut-backs have seen this source of money reduced significantly. Our funding partners now only provide a proportion of the costs needed to support the day-to-day running of the small but dynamic organisation. Significantly, for every pound donated to the Thames Landscape Strategy we have created £5 of environmental, social and economic benefit! The Thames Landscape Strategy IN ACTION! 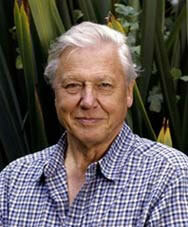 Support a specific environmental project or conservation management activity. By giving to our charity the Father Thames Trust you can help support the work of the Thames Landscape Strategy. There are a number of easy ways for you, your group or your business to donate to the Thames Landscape Strategy. It could not be easier. 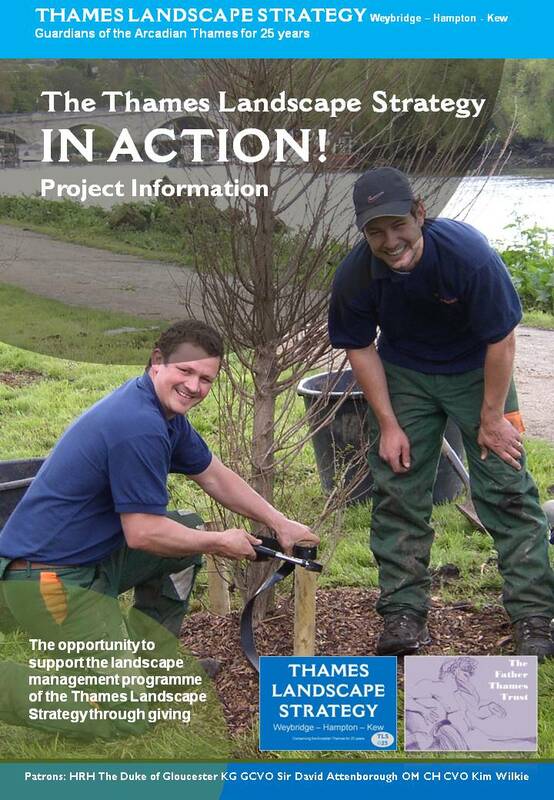 Click the link below to download the Thames Landscape Strategy IN ACTION! giving programme information pack. If you would like to support a particular conservation project simply choose which project best suits your needs. Information regarding each project can be downloaded by clicking the link below each section. Once you have chosen your scheme fill out the Donations Form that can be downloaded by clicking the link below.